Rejoice! 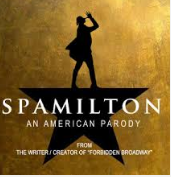 “Spamilton”s Sparklingly Funny CD Is Out! & The Show Is STILL running! Things aren’t quite so desperate now. “Hello Dolly” is now the hottest ticket in town. And all of the original cast of “Hamilton” is gone off to Hollywood, or wherever, to be rich. Lin-Manuel himself is shooting “Mary Poppins” for Disney. I don’t know how that’s going to work out. Emily Blunt as Mary herself may save it. But in the meantime, if you STILL can’t get $800 tickets to “Hamilton” itself, “Spamilton” will do very nicely. And is a fraction of the price. It’s still at the snug Triad night club on W.72nd Street. And the CD is great! And even cheaper! I can’t stop playing it! And laughing! Here’s a link to my original review from last fall. It seems marvelously effusive in retrospect, but I still stand behind every superlative! And the cast has changed at the Triad. Only the wonderfully vermin-like Dan Rosales as Lin-Manuel and Chris Anthony Giles as the frustrated Leslie Odom as Aaron Burr(“I wanna be in the film, when it happens!) are still in it. But the new cast-members are just as hilariously versatile as the originals and they sing the range-y score magnificently. I had the privilege of witnessing the performance of pint-sized Claudia Yanez playing ALLLLLL the females in the show, and I thought “Understudy! Uh-Oh!” But she was astounding, and fresh as a daisy. With a voice that could project all the way to Bayonne! How did I spend my Easter Sunday? Watching a great revival of William Inge’s best play “Picnic” by the Transport Group at the Judson Gym on Washington Square. And they were packed. On Easter Sunday and you could hear a pin drop. A really solid piece of work by all involved. 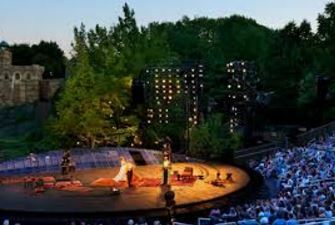 “Picnic” is novelly playing in repertory with another one of Inge’s less-revived works “Come Back, Little Sheba,” which I’ve reviewed elsewhere on this blog. But director Jack Cummings III and company really hit it out of the ball-park with this really stark take on what is mainly remembered as a very lush Hollywood movie with William Holden and Kim Novak at her absolute peak, as Madge, the pretty one. Here we have Ginna Le Vine, and the studly, hunky track star from “Sheba“, the charismatic David T.Patterson. 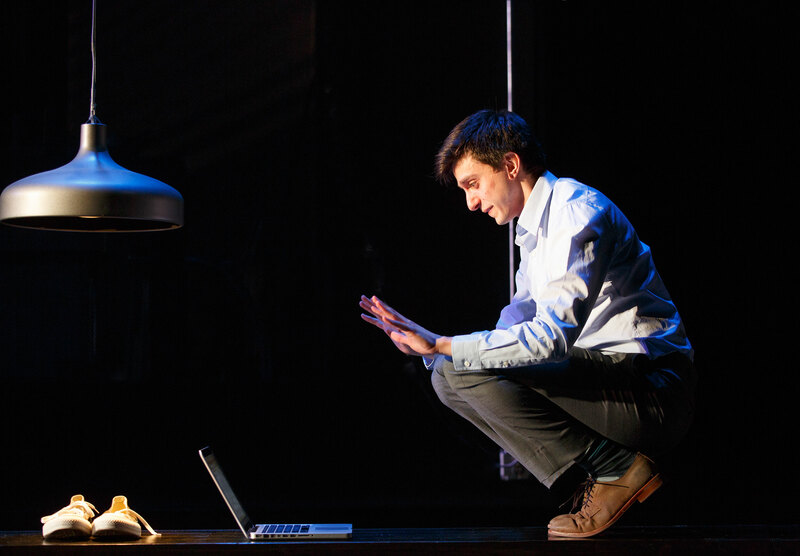 With this rep, the enterprising and award-winning Transport Group is trying to show NY audiences just what it is missing. Repertory is staple of European Theater and rarely seen in America. Also appearing well-cast in the supporting role of Howard, the reluctant suitor of school-teacher Rosemary ( a tremendous Emily Skinner ) is the versatile string-bean John Cariani. He played the hell out of THREE small roles in “Sheba” ( a Postman, a milk man and a Telegram delivery boy ). 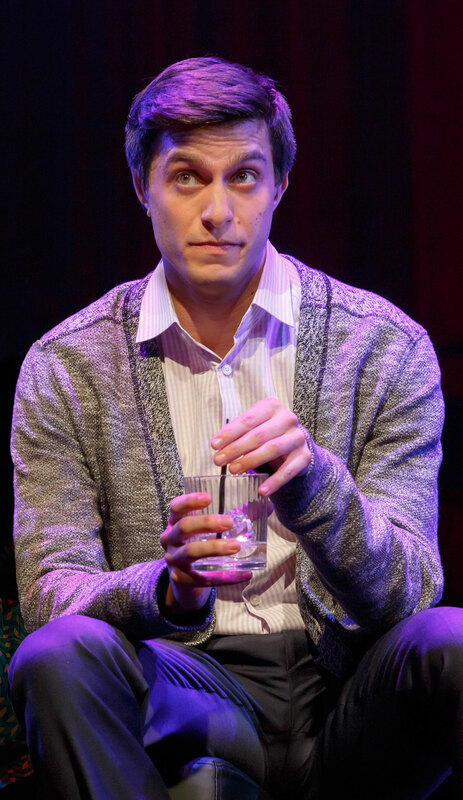 He is also the playwright of “Almost, Maine,” one of the most successful Off Broadway plays of the past decade. Which was also done by the Transport Group. 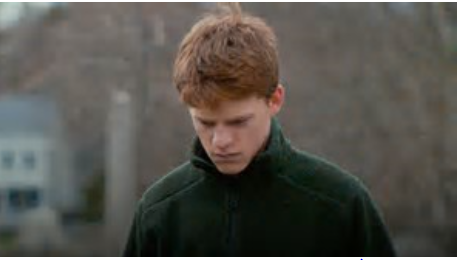 Patterson as Hal really gets to elicit his character’s desperate pathos as he curls up into a ball of pain, crying after a fight with his best friend, who tears his already tattered shirt, the only shirt he owns. Holding this marvelous production together just as she is seen trying to hold her family of three from flying apart, is the simply wonderful Michele Pawk. Pawk, makes the role of the mother figure of the piece Flo, the surprising center of “Picnic”s beating heart. Her climactic moments after her soon-to-be wayward daughter, Madge, leaves her were shattering. And award-level worthy. 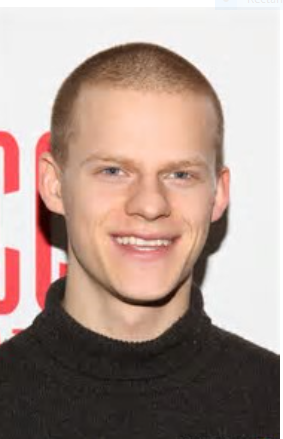 You never remember who plays Flo, but Pawk’s Flo is the best I’ve ever seen and one I shan’t soon forget. Yes, it is Flo’s world that we see disintegrating right before her pain-stricken eyes. Bravo, Michele! And did I mention Dane Laffrey’s pared-down set of only seven peeling garden chairs against a blank plywood wall of flats? Which left us nothing to look at except the marvelous eleven actors, the Transport Group has assembled before them? It bisected the Judson Gym’s small space diagonally and the audience was seated two-deep, as it was with “Come Back Little Sheba.” And in this cramped space, this holiday audience still gave “Picnic” a standing ovation. This was an Easter to remember, I tell you. “Significant Other” is a VERY significant play. 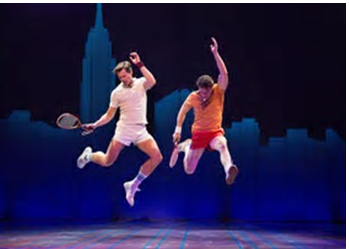 In fact, it’s the best play I’ve seen so far this year ON BROADWAY. It’s significant, too, that it’s on Broadway. 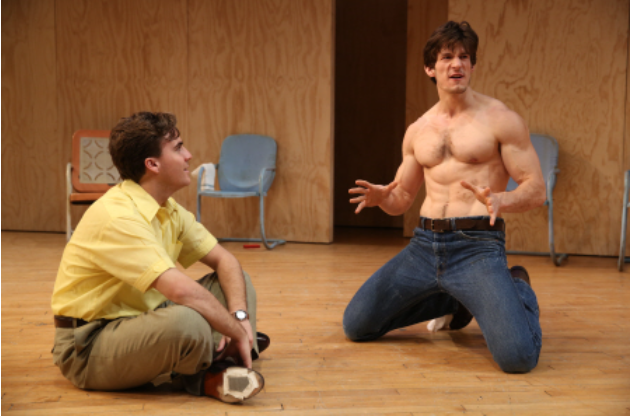 A play like this, about this topic, is something that has never been articulated on Broadway, and certainly not from the gay character’s point of view. It’s a drama. 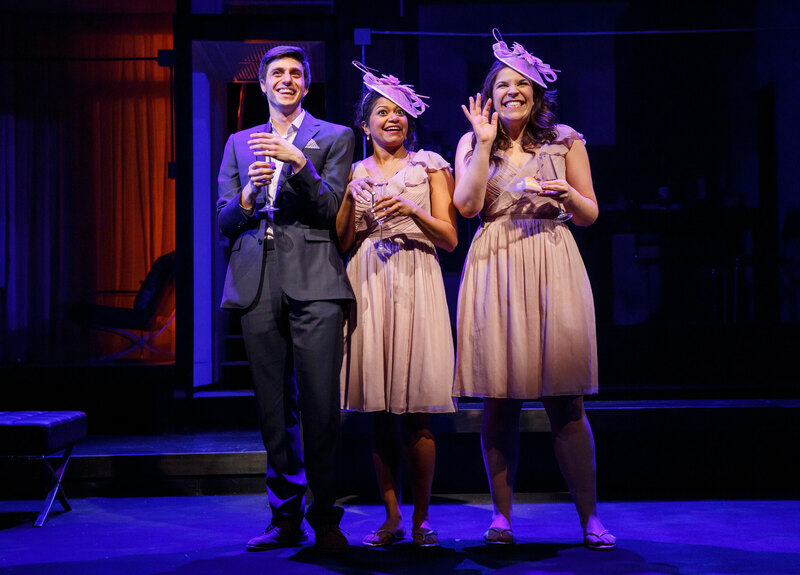 It’s not JUST a comedy, although that’s how they’re selling it, but young gay playwright Joshua Harmon has some very important points that he wants to make, and he makes them quite strongly. He’s not pulling his punches. 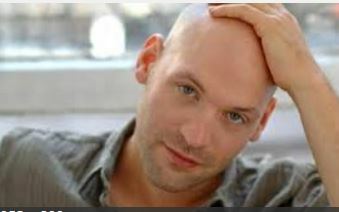 Nor is his ace director Trip Cullman, who is simply one of the best young directors of his generation. And yes, it’s the Millennial generation. That’s what this play is about, purportedly. It’s 20-something cast thinks nothing of living on their cell phone and their iPhones and their computers and texting, texting, texting. Instead of really just talking to each other. But they DO talk. They have to communicate with each other. This is a play after all, and we want to see them interact with each other, and they do and it gets quite ugly and violent, by the end. But the feelings that are being articulated here are so important, I didn’t mind how harrowing “Significant Other” gets. These things needed to be said, and playwright Harmon and director Cullman say them VERY well. 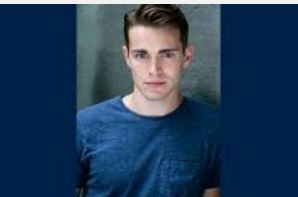 “Significant Other” is a play about a young gay Jewish man named Jordan Berman, who surrounds himself with a bevy of girls, who he thinks are this friends. And as the play goes on and one by one each them leaves him to get married, until he’s left utterly alone, and we are as devastated by this climatic state of things as he is. Gideon Glick as our soon-to-be-hapless hero will probably be nominated for Best Actor in a play as he turns from super-schlub to super-mensch. He is called upon to play a wide variety of comedy, and camp, but by the end he just breaks your heart with a violence that is quite unforgettable. Because what “Significant Other” is about, really, is about loneliness, the only kind of loneliness many gay men will ever know. When his last BFF shatteringly leaves him, he is facing a life that is going to be lived without his (he thought) heterosexual besties. You can’t help but hate the three young women who are played so well here, the aptly named Sas Goldberg,(no, that’s her real first name), Rebecca Naomi Jones, and especially by the overweight girl, who he thought would NEVER get married, and leave him, too, Lindsay Mendes(in a beautiful, powerful performance). The climax of the play articulates what I’ve never seen even mentioned in any gay play on Broadway or Off. Glick tears into the shocked Ms. Mendes in a tirade against heterosexual women and the institution of marriage. He realizes that this is never going to happen to him, and the love and life she has found is something that he, as a gay man, is never going to experience. This play feels like it was written before Gay Marriage was on the table as a viable option, if that’s what you’re looking for, but it seems Gideon isn’t, not really. Not yet. He wants to hang on to his immaturity as long as possible that his life is just going to be one Bachelorette party after the other. Of course, for balance, the trio of female characters also express their various dissatisfaction(s) with their marital states, but Gideon is just left bereft by what he sees as their betrayal of his kindness and good humor and generosity towards these women. 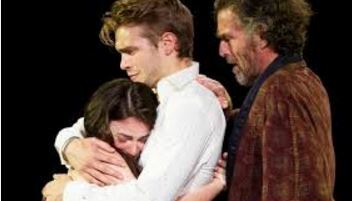 They are exploiting his good nature, he expresses in a vitriolic scene with Ms. Mendes that could lead them both to the Tony ceremony in June. And of course, Mr. Harmon and Mr. Cullman, too. And lighting designer Kate Voyce has to be commended, also, for her astute use of multiple chandeliers overhanging the urban interiors below. Y’know, the kind of chandeliers that just scream “WEDDING.” The institution of marriage and its’ concomitant inevitable promise of happy endings for everyone, is not the case here in “Significant Other.” It ultimately questions loneliness and leaves the gregarious Gideon Glick’s character Jordan Berman with it as his seemingly unavoidable option. And that is its’ power and greatness. Bravo to all involved in bringing this superb production to Broadway.